Anthony gave me Baby Fever baaaaaaaad. And no wonder, with gorgeous parents like his, he was bound to be handsome! 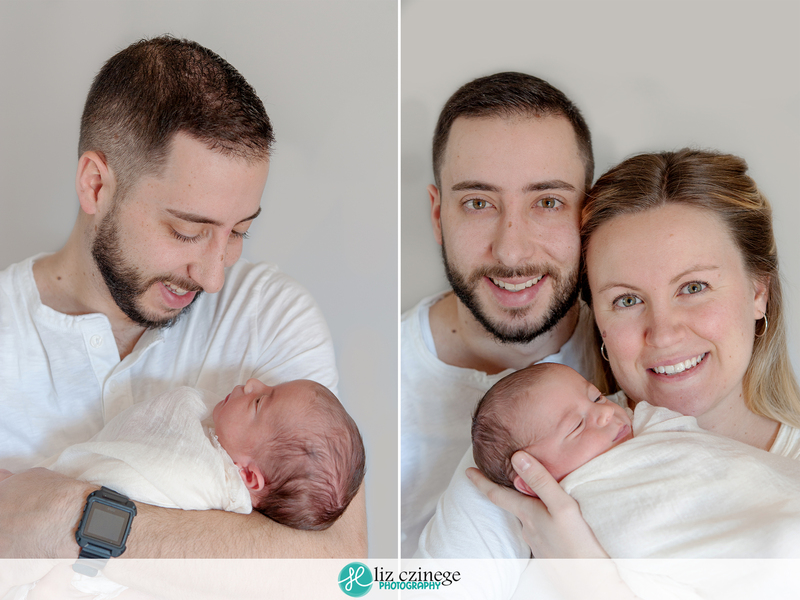 His Mom won this session during my 12 Days of Giveaways and I am so happy she used it to capture his newborn portraits. 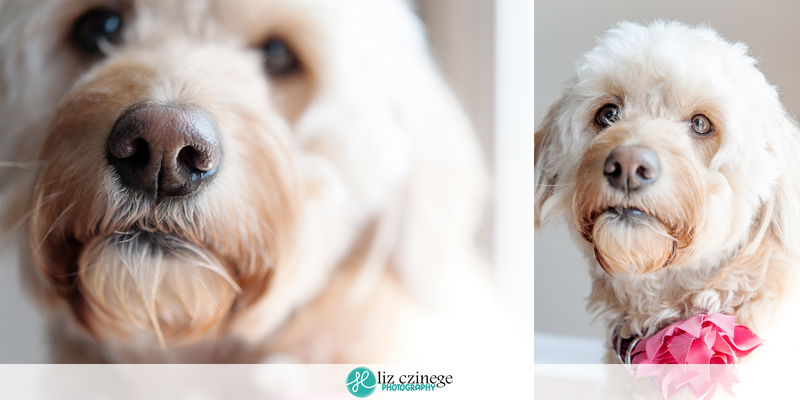 Lily loves her little brother, but she was a little reluctant to join in the portraits – that is unless she was allowed to give him kisses! She’s such a sweetheart I could just lay and cuddle with her all day. When I walked into Laura and Steve’s home I fell in love with their huge barn door (made by Steve!) 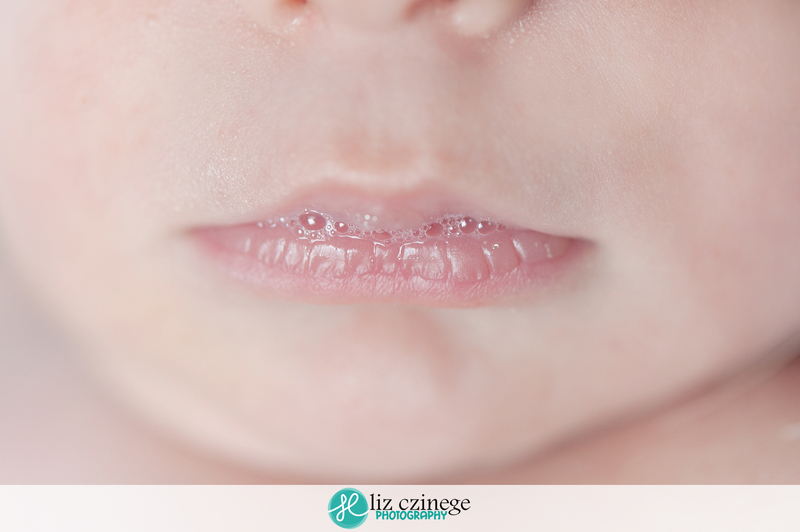 and I knew I had to incorporate it into Anthony’s portraits – that did not disappoint! If you follow my photography, then you know that this ‘bum up’ pose is my favourite. 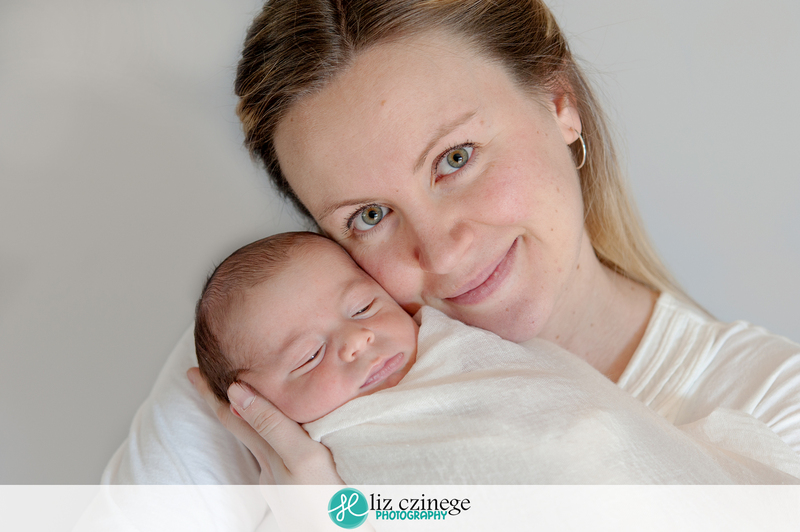 I do it during all of my newborn sessions, maybe it’s getting old, but parents always love the rolls! 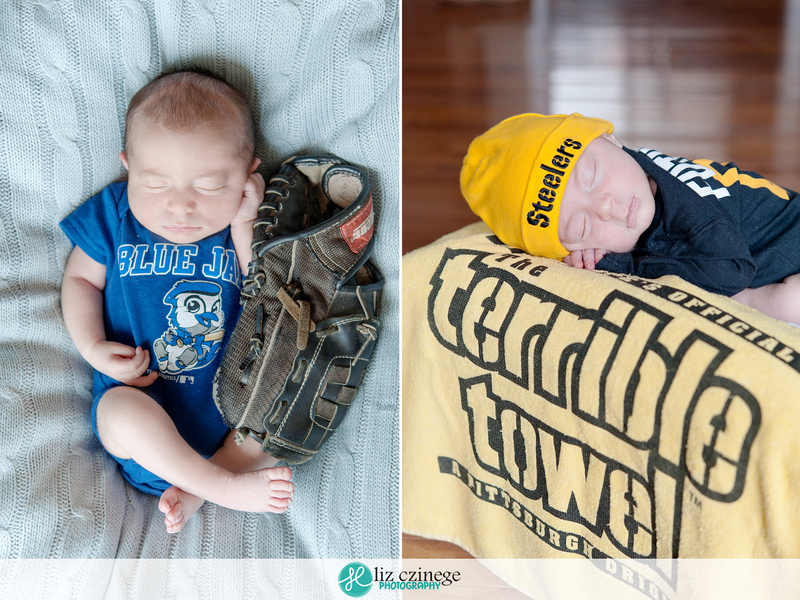 Meet the Steelers and Jays newest fan! Dad wanted to incorporate his first baseball glove into Anthony’s portraits, I couldn’t say no.